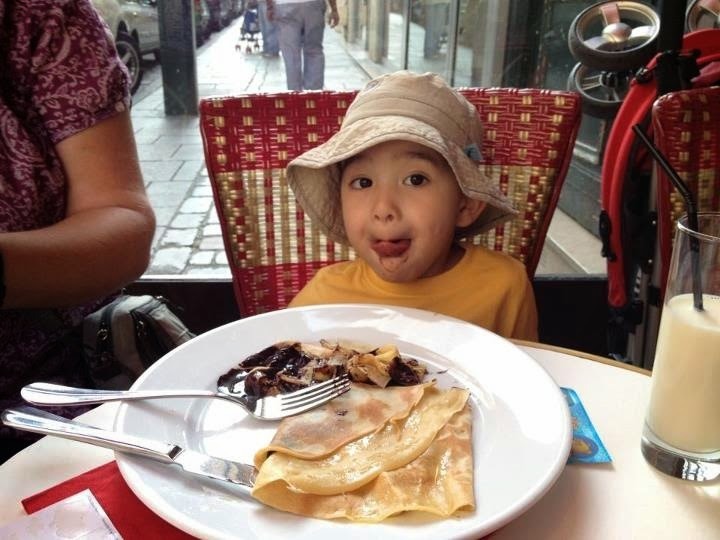 Pack Your Passport, Baby: Fun Food Friday: Crepes in Paris! Fun Food Friday: Crepes in Paris! There's nothing better than a chocolate filled crepe, eaten at a sidewalk table in Paris!